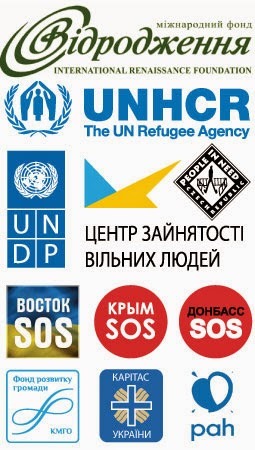 Internally displaced persons (IDPs) from territories of ATO would be grateful for any support from other people. You can make Your contribution. The form below will help you in this.